Thank goodness for Instagram so I can keep track of my own life. 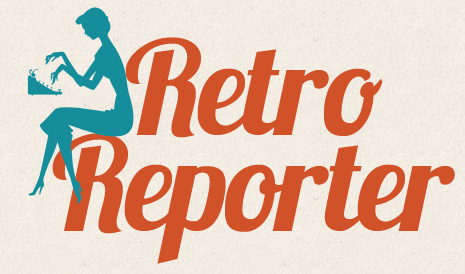 If you're interested in following me, look me up as RetroReporter! My co-worker Heather rappelled down a building! I got a hair cut and started pin curling. is this lovely lady, Daisy. Said guy also buys me beautiful flowers when I'm sad. Helped throw a tea party with these lovely ladies! Sometimes I get to go to the zoo for work. I got in more family time at the Red Deer Run for the Cure! And there you have it, my September! How was yours? Adore your new haircut! It's so, so fabulously 50s (styled as you did there). September was ultra fast, in my books, but for the most part positive. The best part might have been the incredibly lovely (unseasonably warm) weather we had all month long. Fingers crossed it keeps up as we launch into October. This site looks great Laurie! Looking forward to your blogs.